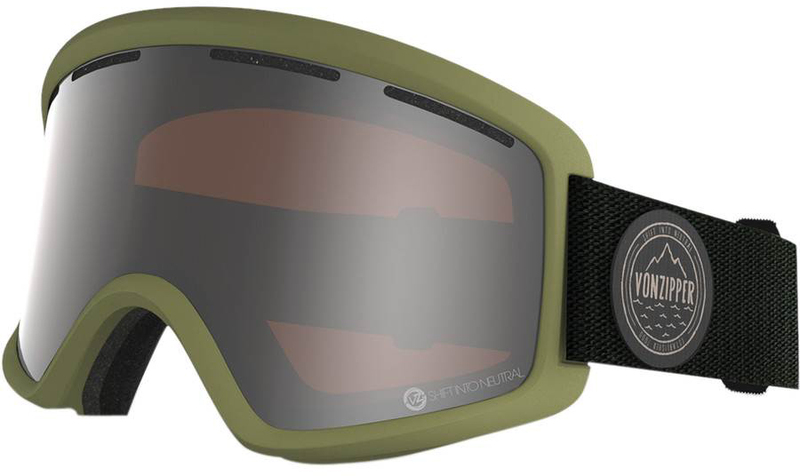 The VonZipper Beefy Goggle is not a bad little goggle that has a good price point and has a great field of view. It’s a great entry level or low cost goggle. We try to get as many images of the VonZipper Beefy, but forgive us if they're not all there.